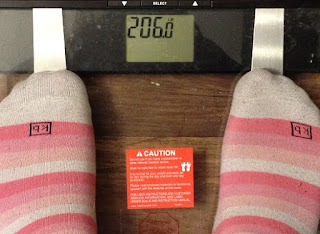 This week's weigh in was just as awesome as last week's. 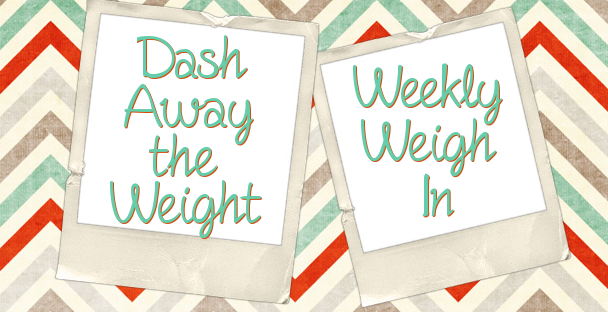 Down 5.8 pounds this week for a total of 14.8 lost in the induction phase of the Dash eating plan. I am super excited about that. Now that I am eating more fruit and whole grain, I know it will slow up, but I can't believe I lost that much in TWO weeks! This definitely motivates me to keep going. I can't really tell a difference in the mirror, but I can definitely tell it in my clothes and the way they fit now. Pants are a little baggy (size 18- I'm short, only 5'2"), and I'm sort of between sizes now because 16s are still too tight. Exercise went well last week also. Tuesday, Friday, and Saturday on the bike. Oh, and with everything going on yesterday, I didn't even get a chance to do the 5k. I knew it was a possibility with my husband at work, and having the little one during the day alone. Then after Cub Scouts (which ran over 30 minutes until 8:30), I was just pooped last night. I will be going for a walk tomorrow at the Nature Trail since husband is off. I'll do a 5k then. This is a pretty good start, and I'll check back in next week to see how I did. You are killing it! 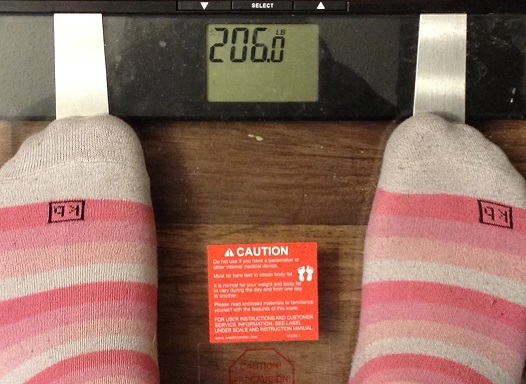 It took me forever to lose 14 pounds! I'm glad your eating and exercise are working out so well!